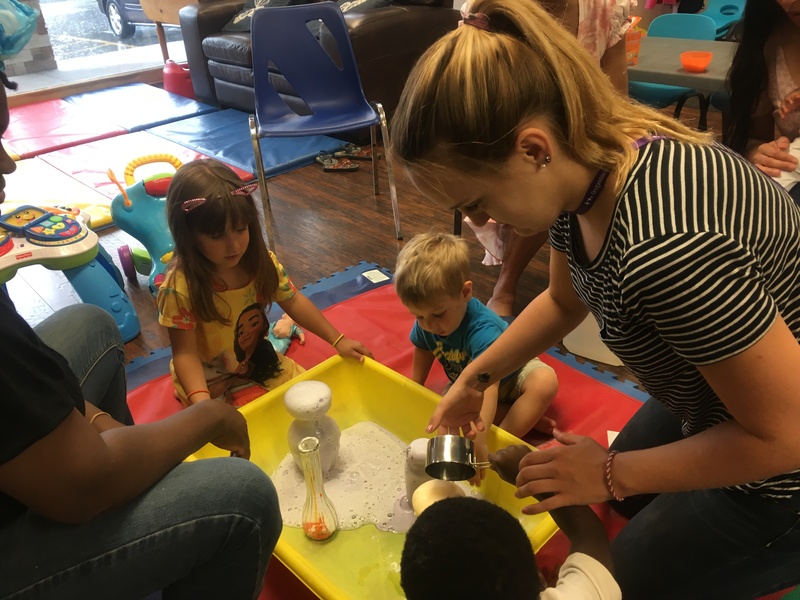 The Journey Neighbourhood Centre is proud to host Bridgeway’s Early ON and Early Years programs at our Centres – Ardglen and Orenda Court. Early ON meets from 9:15am to 11:45am on Mondays at Orenda Court and Early Years meets from 9:15am to 11:445am on Thursdays at Ardglen. If you would like to know more about the Early ON/Years programs just click HERE.